Russia is home to a number of well-known traditional folk crafts, many of which are centuries old and cannot be found elsewhere. 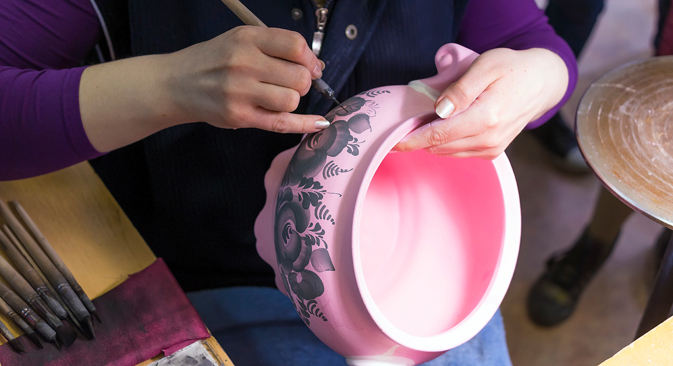 But how do people learn how to produce these handicrafts, and where can foreigners sign up? RBTH found out.